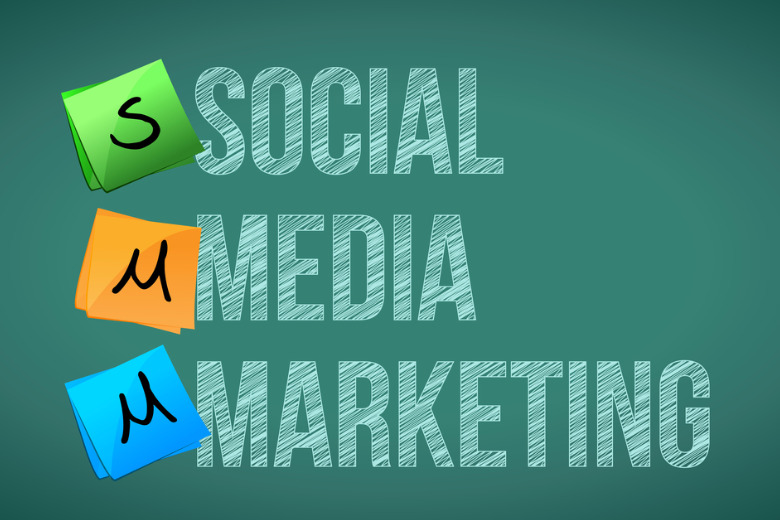 Social Media Marketing is important no matter the size of your business. Find out more on the latest Karissa's Korner entry. Tip #1: Social Media for Sales Major social media platforms like Facebook, Twitter and Instagram are perfect for businesses no matter the product you’re selling. Connecting with your current and potential customers is vital, regular and updated posts are important for your sales process. Getting your product out there is what is important, the more online buzz you create, the better. Tip #2: Social Media Marketing Increases Your Reach Social platforms like Facebook and Twitter have made advertising easily accessible which is great for small companies! Social media marketing provides companies with the opportunity to reach customers around the world (more importantly their service areas). If companies only stick with traditional advertising and marketing, it is only reachable to a certain town, city or community. Free platforms like Facebook, Twitter, Instagram, SnapChat and more are at your fingertips, use them! Tip #3: Social Media & Business Online Reputation If you don’t keep your online presence up-to-date, you’re putting your company at a disadvantage. Online reputation is a great way to build trust and keep your current loyal customers. By creating a business LinkedIn, Facebook, and Twitter page, you must keep your information up-to-date and readily available for your customers.